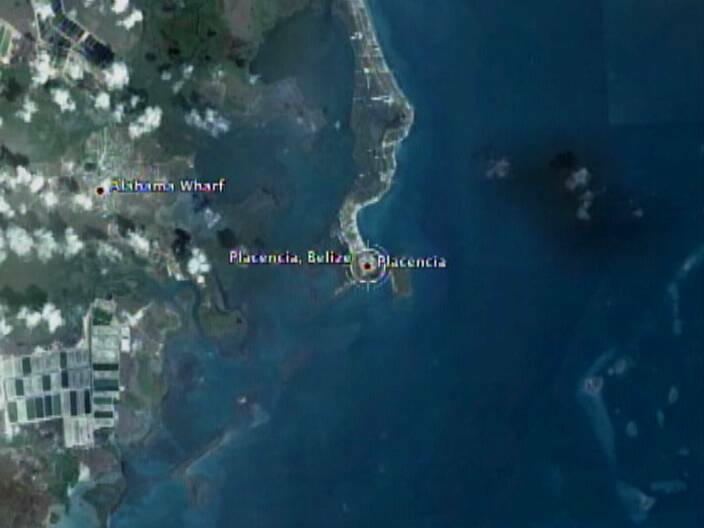 On Monday we reported on the vicious attack on a group of American tourists who were spending the night off the coast of the Pelican Cayes near southern Belize. During the incident a sixty-one year old woman was sexually assaulted by one of four men. Two of her colleagues were also stabbed and relieved of an undisclosed amount of cash and other valuables. The vessel the tourists had rented, a catamaran named SK Abenga, was moored near one of the small islands where they planned on spending the night. But before they were able to settle in, the couples came under armed assault by a team of bandits who boarded their cat by skiff. Most of what has been said in the media, in the wake of the incident, has been sketchy at best. That’s because there has been no official police press release on the matter. 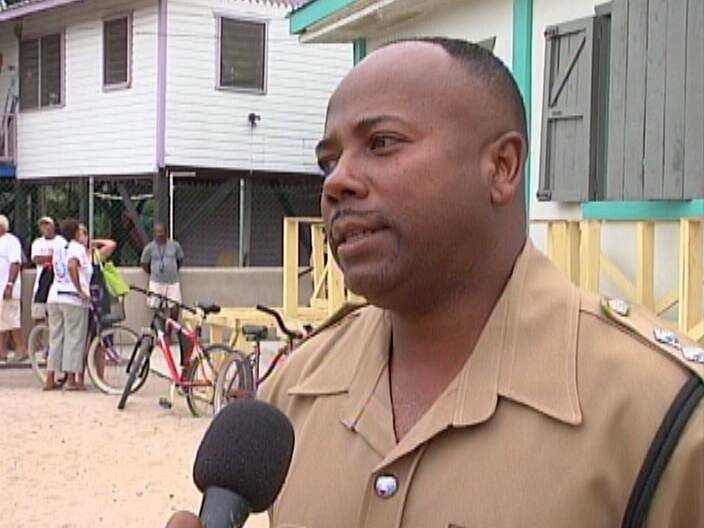 It was initially reported that two couples were attacked, but it has now been confirmed that in fact four couples on the catamaran were assaulted. 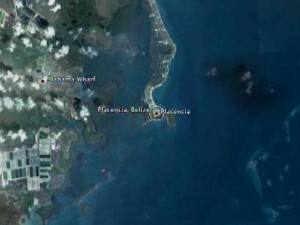 On Thursday, during an emergency meeting held in Placencia, News Five spoke with Inspector Leslie Wade, the investigating officer on the case. According to Wade, no arrests have been made despite statements given to police by the victims. 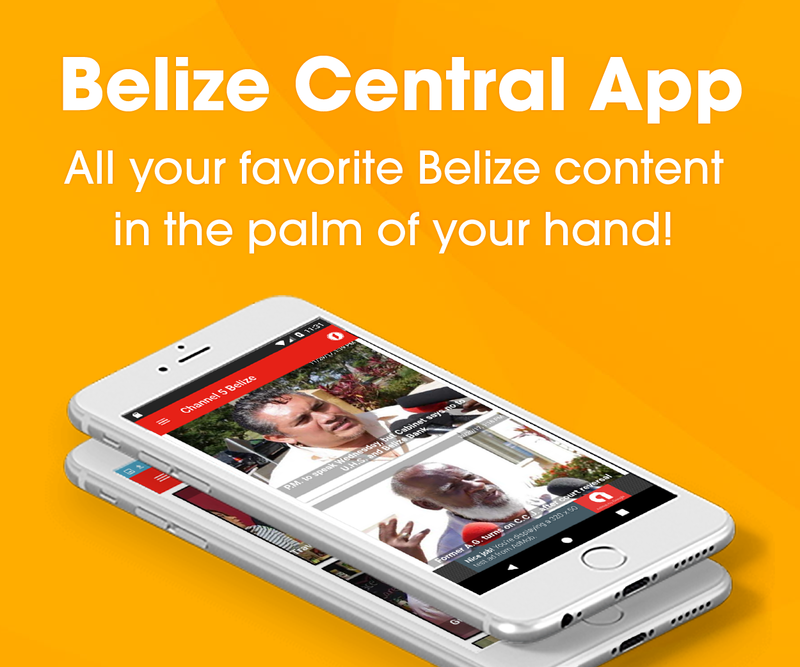 This is very bad exposure for Belize. 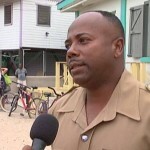 Belize depends a loy on d tourism industry. The authorities need to do something about this. Or it will just get worse. Many tourists are following this story online. I suggest the police find these criminals soon. the PM has allowed our jewel to become a crime infested zestpool. i’m tired of hearing that he cannot be held accountable for all the crimes that are taking place around the country. if he had any iota of of dignity he would come up w/ something to send a strong message to the criminal elements that if they commit their crimes, they would have to be prepared to suffer the consequences, whether it be the death penalty, or life doing hard labour w/out the possibility of parole. It is ironic that I feel much safer in NY w/ a population of 8 million plus people that when i’m in bze, w/ a population of less than half of a million. Criminals are made to set an example for those who want to follow in their footsteps. The PM won his re-election by a very slim margin, which goes to show that people around the country are very dissatisfied w/ his inaction when it comes the crimes that are occuring in his backyard i.e the city; and now these a-holes are being outsourced to the rest of the districts. The PM better do something to show the country that he has what it takes to lead the country in the upcoming yrs. We have just canceled our plans to sail in south Belize in April. It is simply foolish to become “sitting duck” for violent criminals on the loose. Authorities need to step up security and at a minimum catch this gang and make a public statement. otherwise belize is joining somalia on our list! Barrow is in MIAMI again!!!! @No blame me …….his wife is battling cancer you heartless animal. Yes, you are right…tourists ARE following this and looking for resolution. We have a trip planned in October, but are seriously thinking of canceling if there is not some progress in the investigation of this crime and crime in general. Is there any update on catching the criminals?